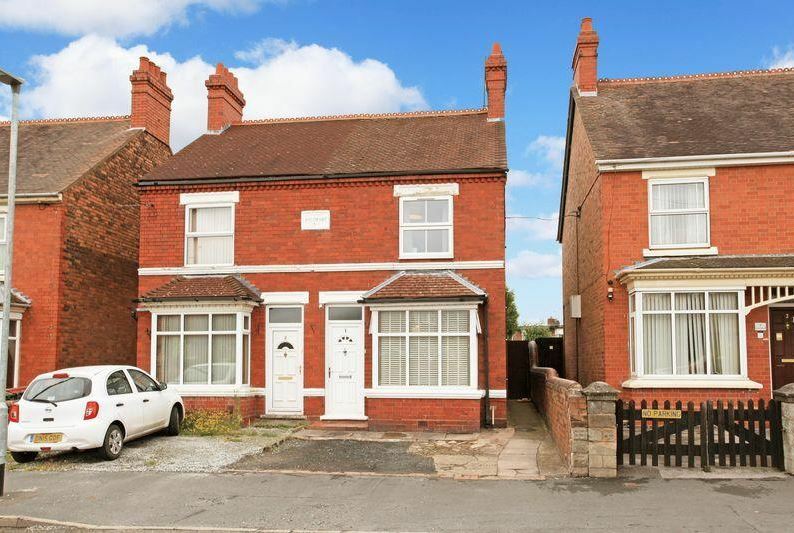 Today I would recommend this beautiful period 2 bedroom semi detached property for you on Rose Mount, Furnace Lane, Trench. The property features two double bedrooms to the first floor perfect for a professional couple or small family. The property also boasts a fitted kitchen to the ground floor, large family bathroom and two nicely sized reception rooms with fully secure and enclosed back gardens which have been finished with low maintenance in mind, a major bonus for a tenanted property. There is also room for parking to the front of the property which is a big plus for this area. After reviewing the agent images the property seems to be in good condition with little to no decoration required. The outside space has been regularly maintained and looks to also be in great condition. We currently manage a property on this road already and we would expect a monthly rental of approximately £525-550 per calendar month which would provide a fantastic yield of 5.74% a great return on your investment. This property is located on a popular street close to all of the local amenities and Hortonwood which is a big pull for tenants searching for property in the area. It would make a great investment for any Landlords looking to start or expand their portfolio so I suggest going to take a look ASAP before this best buy gets snapped up. The property is on the market with Mannleys – Telford. You can give them a call on 01952 766209 and get your viewing booked in.